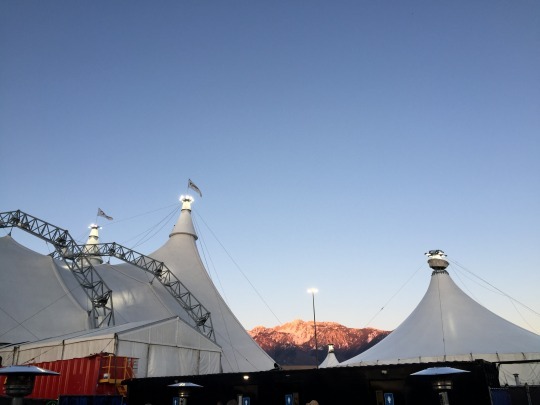 Some of you may have seen the giant white tents set up at the South Towne Mall, and if you haven’t, I’m betting you’ve at least seen one of the Cavalia billboards dotting the valley, but you might not know what it is. 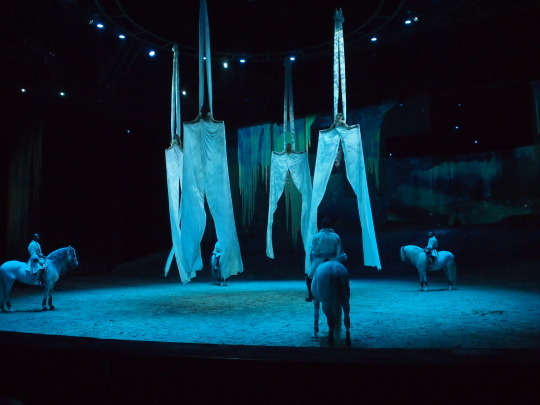 Well, I’ll tell you exactly what it is in one sentence: Cirque de Soleil, but with horses added to the show. 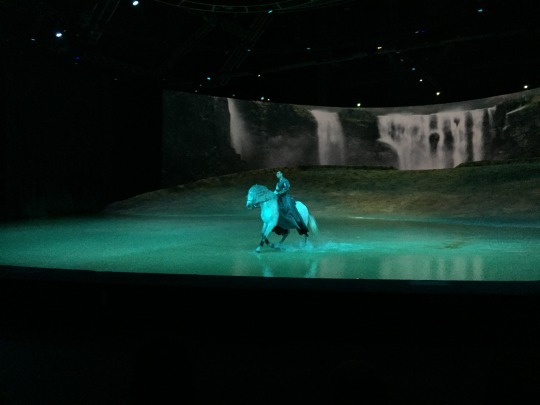 I was invited by Cavalia to attend a performance, and was given two of their Gold VIP passes, getting me into dinner prior to the show, nice seats for the show, dessert break at intermission, a meet and greet with some of the performers after the show, and a chance to visit the stables to see the horses. The VIP tent truly is a VIP experience, with an open bar, sodas, popcorn, and of course, dinner. My plate was a nice mishmash of steak, chicken, tuna tartare, hummus, and salad. The show itself was fantastic. It was truly impressive to watch how well trained the horses were, and how well they were handled by the trainers. 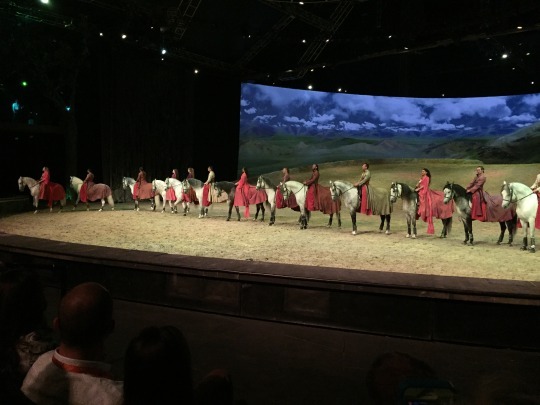 The show features 11 different breeds of horses, which were featured in different acts according to their abilities. American Quarter Horses ripped through the arena at a full sprint, while a gorgeous Lipizzan and others handled the more delicate maneuvers. Various dancers and acrobats also had their time in the spotlight, jumping, swinging, flipping, and so forth. But the highlight of the night (for me) was towards the end of the show when they flooded the arena for a dramatic ending flourish of equine exuberance. 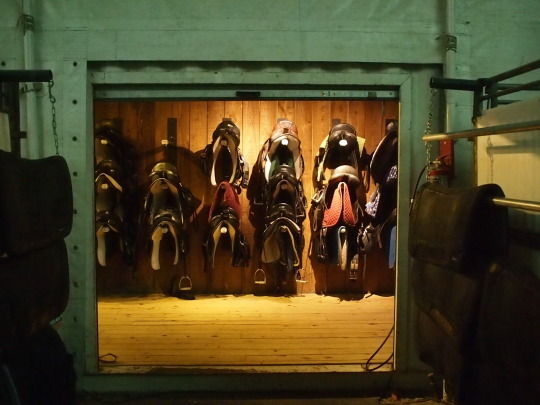 At the end of the show we had the chance to visit the stables and see the horses up close. Each horse gets a bath and their manes get braided at the end of each show. 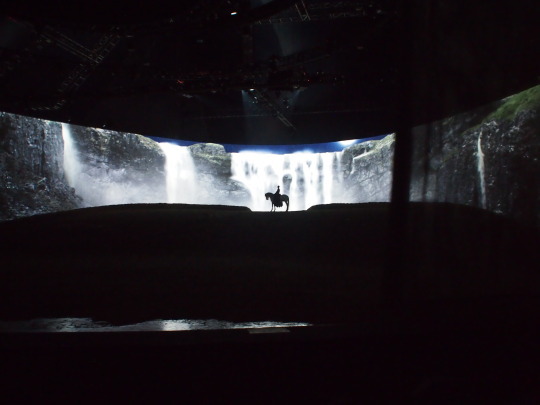 Cavalia runs through June 6th. You can buy tickets and get more information at their website here. 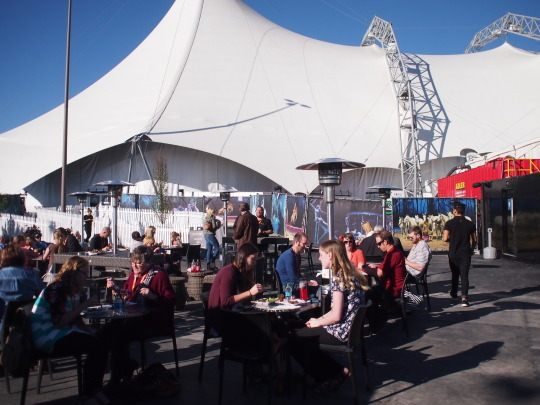 SLCeats readers can get 10% off their tickets by going here and using the code SocialUT.